For veterinary practices of all sizes, digital cytology cuts diagnosis time from days to minutes, and improves quality of care. Learn more about how digital cytology can take your practice to the next level. Every pet owner wants a fast, accurate diagnosis when their pet is sick. 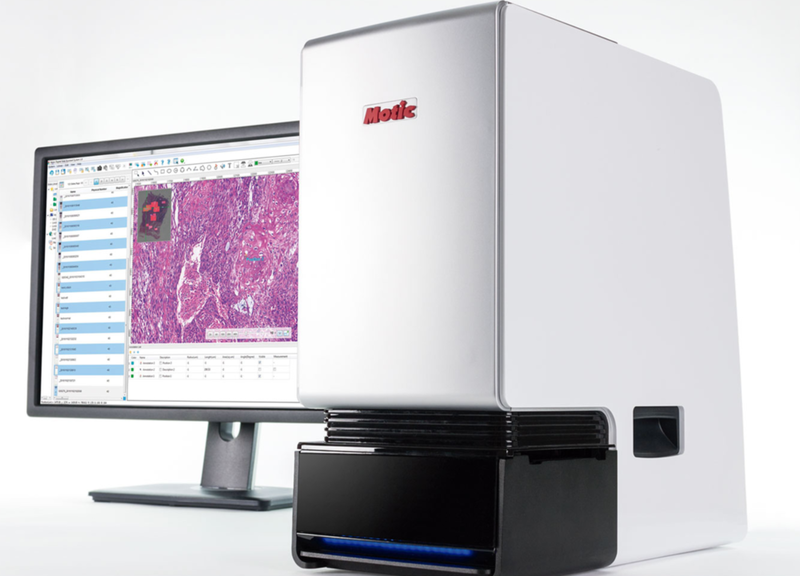 Our digital cytology solutions radically reduce the time it takes to get the answers your clients need, helping you elevate your standard of care. Our Snapshot solution is our most affordable and is ideal for clinics with existing microscope hardware or a cell phone to capture images through the eyepiece. Our Autoscan solution’s one-click scanning process is ideal for high-volume clinics looking for fast, accurate case diagnosis.